Manufacturers of Bish head changers and the Bish bin extensions. Also specialize in custom built cornheads and rowcrop heads. Features product and company information. Located in Giltner, Nebraska. SiteBook Giltner City Portrait of Giltner in Nebraska. 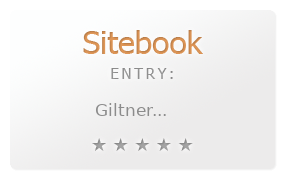 This Topic site Giltner got a rating of 4 SiteBook.org Points according to the views of this profile site.